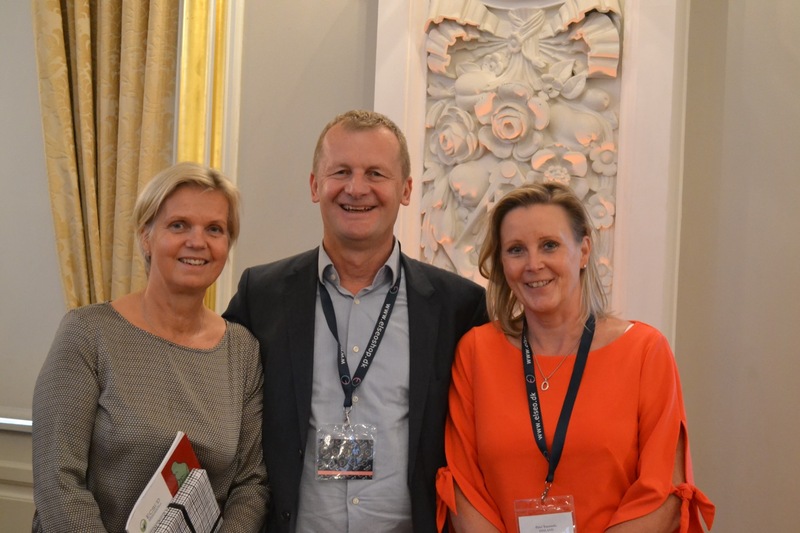 A huge Thank you to all lecturers and attendees of the 12th Congress of the ECSVD in Copenhagen 6-8 Sept for making the event such an inspiring and educational experience! Our next meeting which will be held in Vienna, Austria Sept 2020. Please find attached our “General Meeting Minutes” from the ECSVD 2018. Welcome to our Meeting 2018! The registration and the abstracts submission is now open.